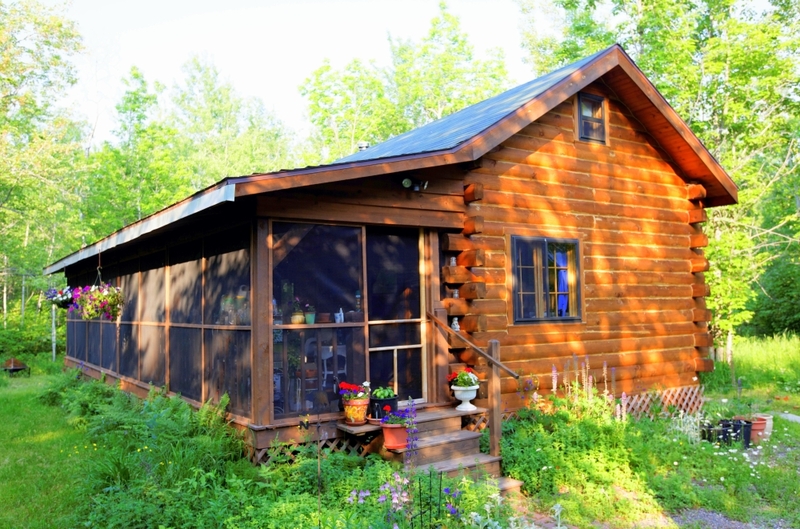 Charming year-round log dwelling on a secluded, heavily wooded lot. Great starter home or cozy cabin. Large screened porch could be converted to enlarge interior living space, adding over 300 square feet to the floor plan. Add a garage and you have an entry-level cottage with plenty of space to entertain and enjoy. Upstairs loft features two bedrooms connected by a walkway/balcony open to the main level. Please visit our beachfront office, located at 809 Main Street in LaPointe, Wisconsin.